Isolation Drills: Finding the shooters weakness and focusing on correction. Firing positions: All Standard Platforms & Transitioning Patterns. 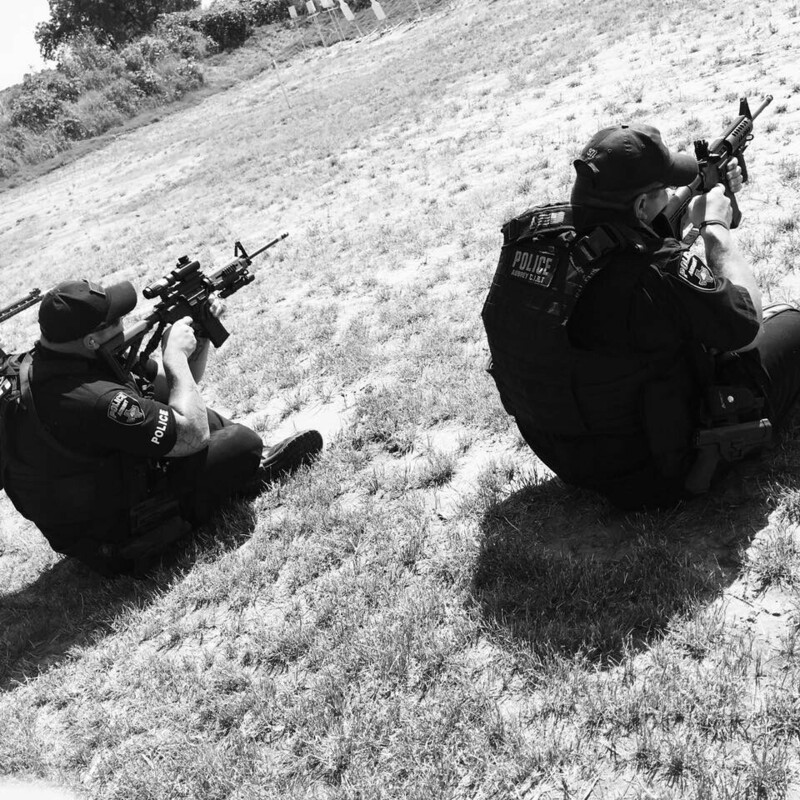 End with Tactical Movement Drill using Barricades, Steel & Paper Targets (Shoot then Move). Handgun of choice with holster attached to belt and 100 rounds of ammo. Rifle, 300 rounds of ammo with sling. At least two rifle magazines. Ear and eye protection and ball cap. If you want a protective mat or towel to lay on, please bring as well.